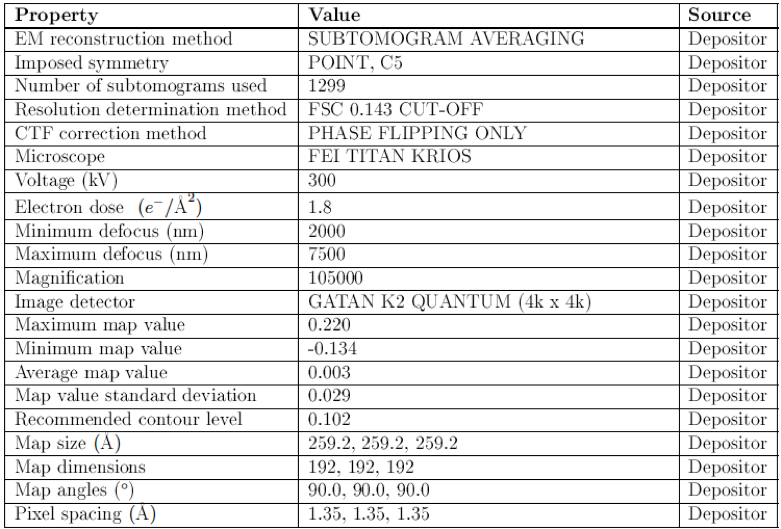 The wwPDB/EMDataBank electron microscopy (EM)/electron crystallography (EC) map and model validation reports are prepared according to the recommendations of the EM Validation Task Force (EM VTF; Henderson et al., 2012) and reuse common elements from X-ray reports (Read et al., 2011; Gore et al., 2012); Gore et al., 2017). 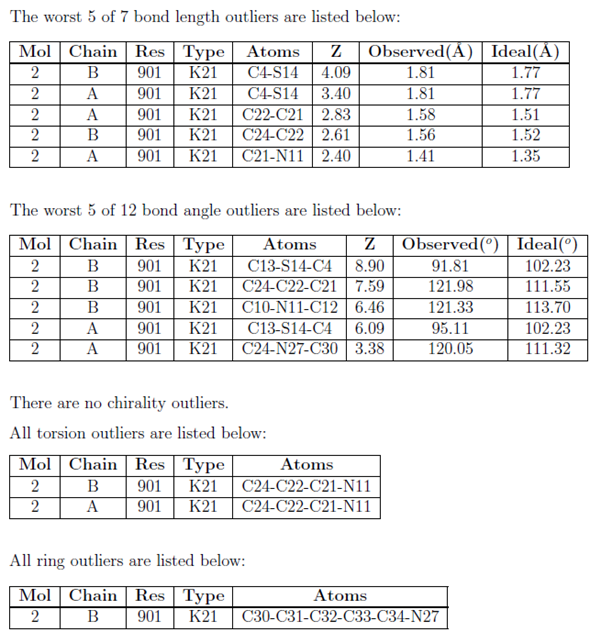 The EM/EC map and model reports summarise the quality of the structure and highlight specific concerns about the atomic model and report statistics about the reconstruction. The metrics shown in the "slider" graphic (see example below) compare several important global quality indicators for this structure with those of previously deposited PDB entries. The comparison is carried out by calculation of the percentile rank, i.e. the percentage of entries that are equal or poorer than this structure in terms of a quality indicator. The global percentile ranks (black vertical boxes) are calculated with respect to all structures available in the PDB archive up to 27 December 2017. 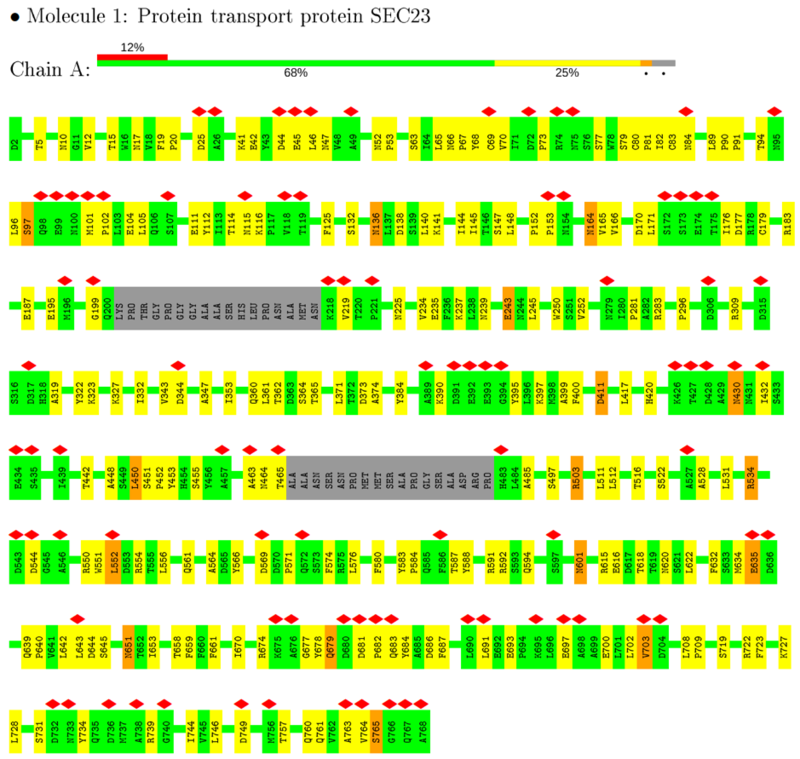 The EM model-specific percentile ranks (white vertical boxes) are calculated with respect to all EM and EC (combined) model entries in the PDB. In general, one would of course like all sliders to lie to the far right in the blue areas (especially for recently determined structures, and in particular the EM/EC model-specific sliders).